RBC-supported national pastor Francois Romelus and his wife Madou have been serving the Lord in Pignon, Haiti, for over 30 years. They currently lead a church of 200+ people, run the local primary school of 350+ children, care for a large number of widows, and operate an orphanage with ~70 children ranging in age from 3 to 20. This team will be running a VBS style outreach to the neighborhood children and practically caring for the orphans in several ways. We will be doing some work to improve the living conditions of the orphans and have opportunities to just play with and love them. The mission will be very similar to previous trips as we hope to build deeper relationships with the community there. 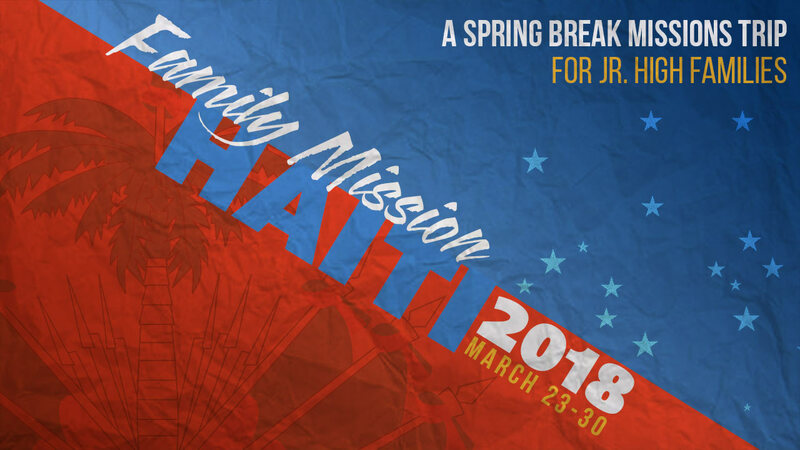 This trip is designed to be parent/student so that families can join in serving and sharing the Hope of the Gospel together. Multiple team training meetings will be required to prepare spiritually and develop ministry skills (e.g., skits). 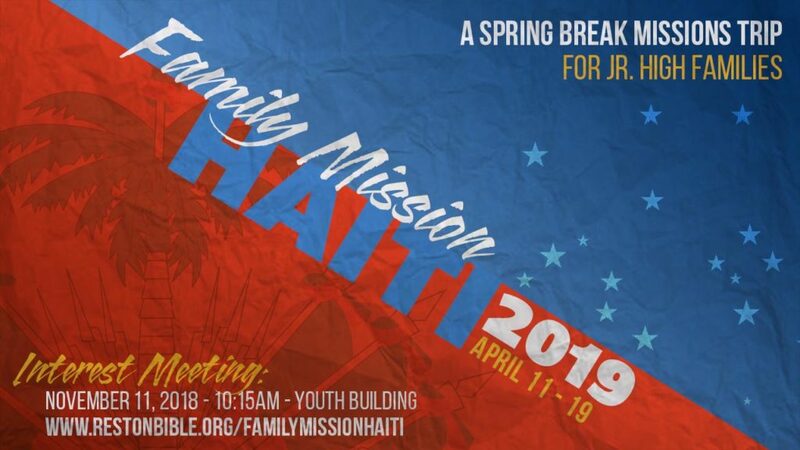 Due to the unrest in Haiti, this trip is canceled. Please be in prayer for Pastor Francois and his ministry there!